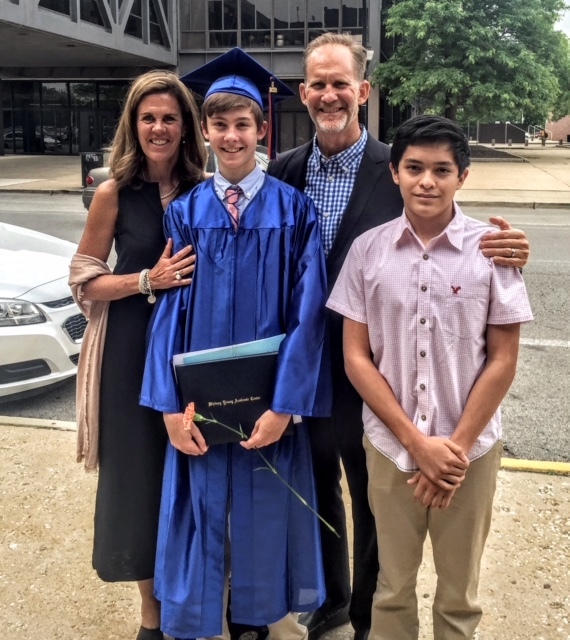 We got to celebrate our youngest son Jack’s 8th grade graduation from the Whitney Young Academic Center today! Being together for milestones is simply THE BEST. These are the good times with plenty of reflection, too. We learn so much from our two teenage boys and they, along with our yoga practice, are cherished sources of discovery. Treasures, indeed! We are so proud of you, Jack! Your interests, adventures and ideas bring so much into all our lives and beyond.